Among the first Xiaomi projects for 2019, there will also be the new Xiaomi Mi 9 which could be one of the first smartphones with SoC Qualcomm Snapdragon 855 to arrive on the market. The confirmation comes from new rumors backed by a report by the analysts of GF Securities on what will be the characteristics of the new flagship of the Chinese house. 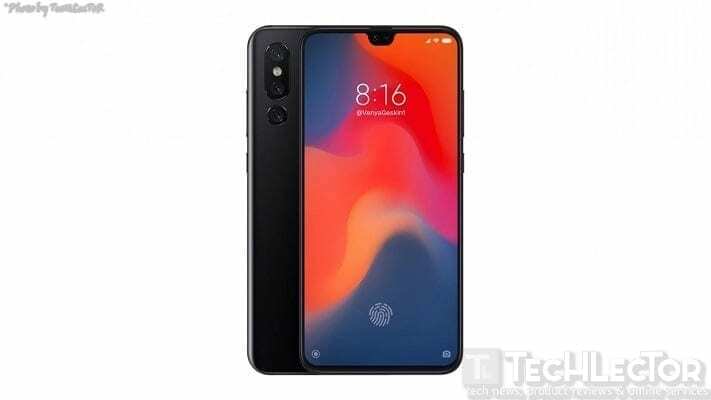 The new Xiaomi Mi 9 should be able to rely on a system of the triple rear camera, a solution still unpublished for Xiaomi, which should ensure greater photographic flexibility. At the moment there are no details about the specifications but it is likely that the smartphone will be presented with a secondary telephoto sensor in support of a main photographic sensor, more traditional. As mentioned, the Qualcomm Snapdragon 855 SoC will be at the base of the project. A probable 5G variant of the new Xiaomi Mi 9 will be able to count on the 5G modem integrated into Qualcomm’s new SoC. It should also be noted that the new Mi 9 will have a traditional display even if, at the moment, there is still no confirmation as to the presence and form of the notch. The future Mi Mix 4, which can also count on triple camera and Snapdragon 855, should, instead, present a flexible display becoming the first terminal of the Chinese company to use a solution of this type.